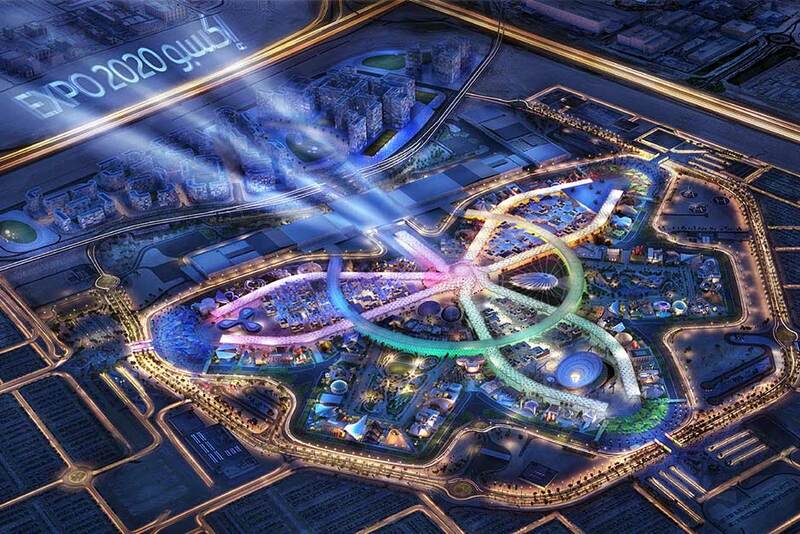 Dubai: A major contract to complete some 29,000 square metres of public space at Expo 2020 Dubai — worth Dh169 million — was recently awarded to UAE-based contractor Arabtec. “The move reinforces World Expo’s commitment to support Emirati companies and create a long-term positive impact on the country’s economy,” a statement from the organiser’s office said. The contract includes building a 5,000 square metre water park, restaurants, utilities and landscaping. The company will start work immediately. “As the first World Expo to take place in the Middle East, Africa and South Asia region, Expo 2020 represents an incredible commercial opportunity for UAE companies,” said Ahmed Al Khatib, Chief Site Delivery Officer — Real Estate and Delivery, Expo 2020 Dubai.